Vivanta by Taj Trivandrumis a 5 star luxury property located on a hillside offering breathtaking views of the majestic backwaters and the azure Indian Ocean. 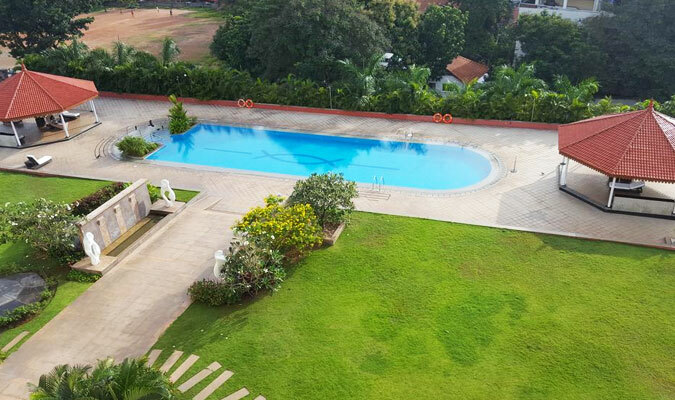 Spread over a vast area of 10 acres this lush green surroundings. The lobbies present at the hotel feature a unique blend of classic and chic. Entrance of this high-end property look majestic with embossed leather columns and curved textured glass panels. The hotel ambiance is such that it makes its guests delighted with small surprises from the moment they enter. A major highlight of Vivanta by Taj Trivandrum is that the guests have access to its private beach. 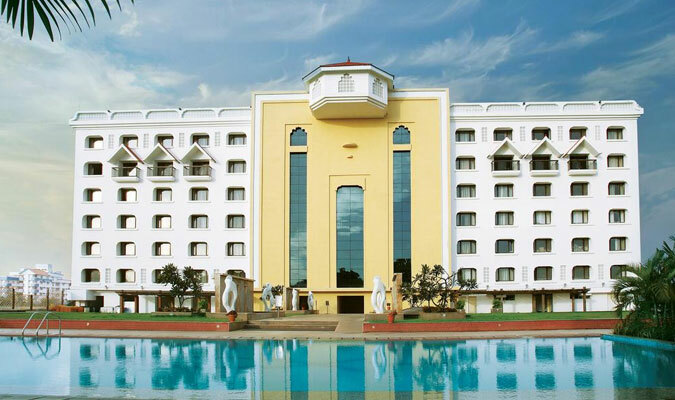 Vivanta by Taj Trivandrum, consists of 59 hillside cottages and 9 suites to its guests to choose for a relaxing stay. Each of the rooms is tastefully designed and furnished. These magnificent living spaces of the hotel feature an elephant-grass thatched rooftops and opens to a private balcony providing beautiful views of the sea, beach or the lush green gardens. The rooms is well–equipped with all the world class amenities that contribute in making the travelers stay comfortable. 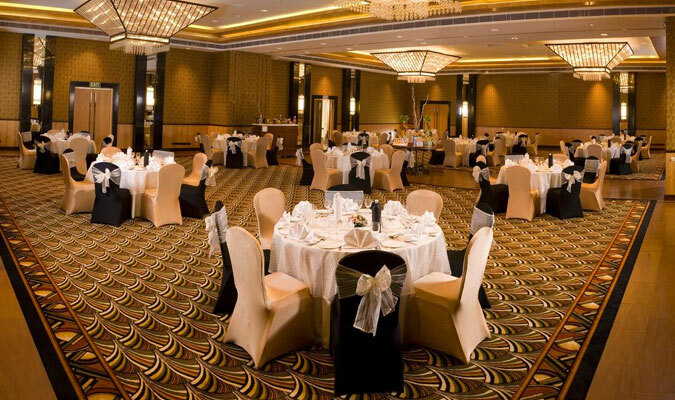 The five star Vivanta by Taj in Trivandrum provides its guests with fine dining options. The well trained chef at the in-house restaurant of the hotel love to serve the platter of their guests with a wide variety of Chinese, Continental and Traditional Kerala cuisines. Enjoy savoring upon the lip-smacking food delight siting in an undeniably happening ambience with the azure sea and tranquil backwaters making for beautiful backdrops.